I know I need help, but where do I start!? Let’s talk about what to do, when you know you need to do something, but don’t know where to start! These 4 simple steps will help you move from confused and overwhelmed to focused and on track. 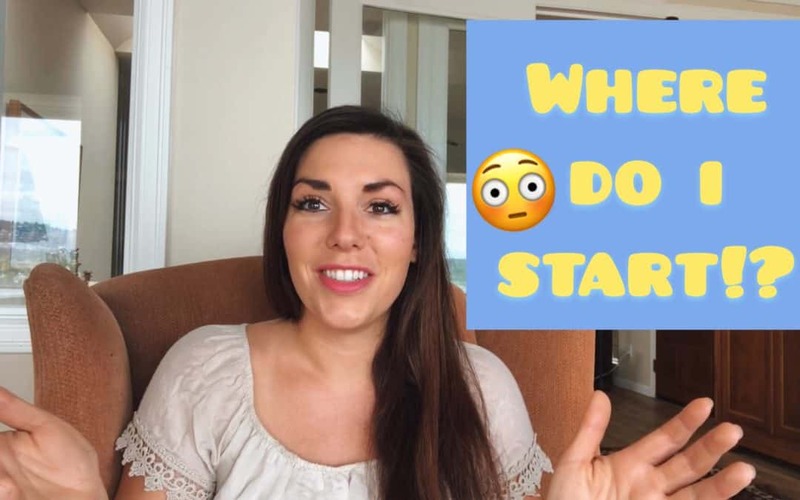 If you have been wondering, “Where should I start!”, then this video is for you. As always, ask any questions you have and I will be happy to help.